Dalton Conn signed with Tennessee Wesleyan College and will be attending this fall. 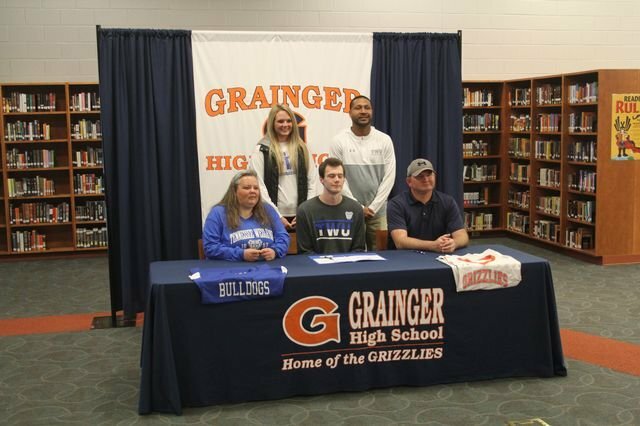 He will be joining the Tennessee Wesleyan basketball team. He is photographed with his parents, Daniel and Adrian Conn, and his sister McKenzie Conn. He is also joined by Tennessee Wesleyan's basketball coach.